Continuing with its acquisition spree, Paytm is reportedly in talks to acquire UCWeb’s India business. For all those who don’t know UCWeb is a popular mobile browser, which today accounts for 51% of market share in India’s mobile browsing market. Its rising popularity can be gauged from the fact that last year it managed to beat Google Chrome in the race for top spot. 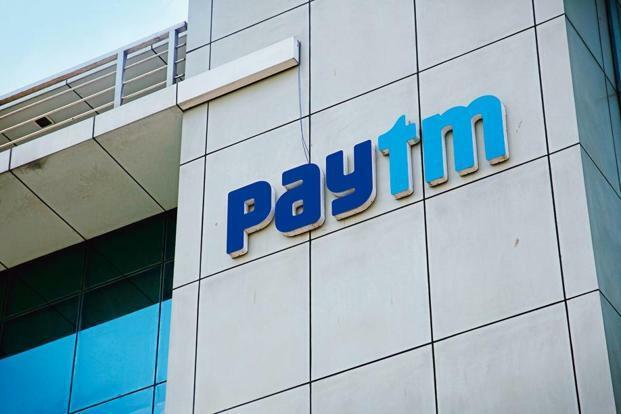 According to the sources, Paytm’s CFO Madhur Deora is spearheading the ongoing discussion and value of the deal is touted to be around $400 – $500 Mn. There are huge chances that these acquisition talks may yield positive results given that UCWeb is owned by Alibaba, which is the largest investor in Paytm. Paytm is reportedly in discussion to buy UCWeb’s India Business. Image source, Bloomberg. However, before Paytm came into picture, UCWeb is said to have held acquisition talks with several smartphone companies. But these talks seem to have failed. How may Paytm benefit from UCWeb’s acquisition? Paytm may look to cash on UCWeb’s strong market presence for marketing its products and acquiring new set of users. The Gurgaon based company will be especially interested in acquiring first generation internet users in non-metropolitan cities, where UCWeb has a very formidable presence. The company is fully aware, according to the experts, about the importance of acquiring the millennial internet users for fostering its growth. This year Paytm has been very aggressive on the acquisition front. It has so far acquired three companies in the current year – Insider.in, Cube26 and Balance Tech. This aggressive acquisition strategy is been partly triggered by company’s sharp focus on growth. Apart from digital payment, the Alibaba & SoftBank backed company has well-entrenched presence in areas like wealth management, payment bank and e-commerce. The company had recently raised funds from Warren Buffet’s company Berkshire Hathaway.